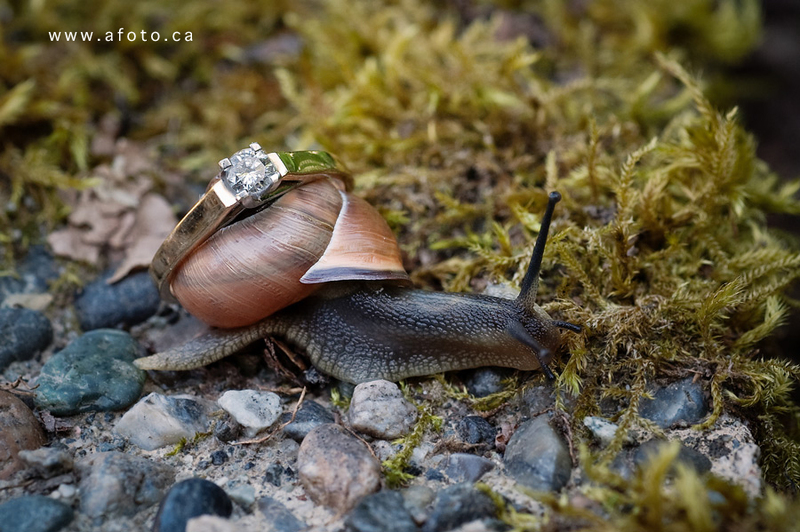 a snail tale | . . . . . . . . . . . . . . . . . . . . . . . . . . . . . . . . . . . . . . . . . . . .
so you can bet i spent half an hour debating about whether to make this post about the snails, or about the rings….. in the end the rings won out, however you can keep your eyes open for a snail post in the near future! now i feel as though these photos would have had more impact if tom had taken forever to propose, however that is not the case! so instead they’re just some fun, creative ring shots, with some amazing wedding photos to follow. 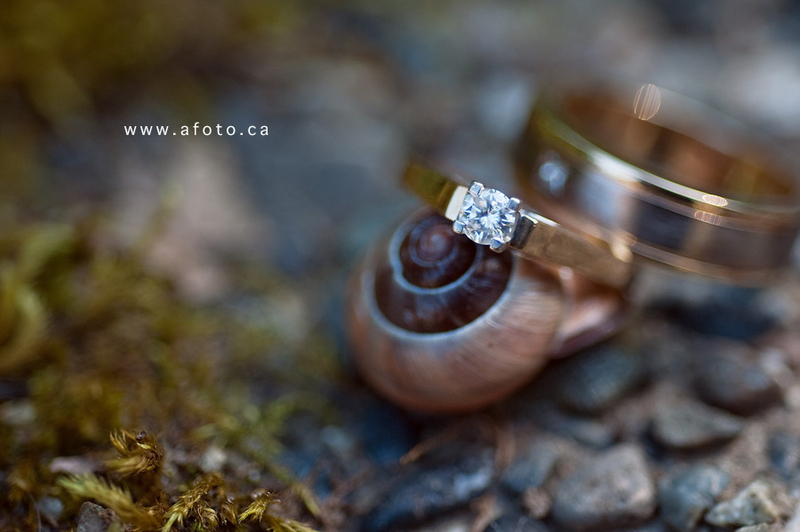 This entry was posted in mother nature, wedding and tagged abbotsford wedding photographer, afoto, afoto photography, snail, wedding ring. Bookmark the permalink.